With its rugged construction and dual print heads, the XT-640 Dye Sublimation Printer is built to meet the most demanding production and quality requirements. It provides machine stability, a choice of ink configurations, including Fluorescent Pink (Fp) and Fluorescent Yellow (Fy), and is one of the fastest dye sublimation printers on the market. 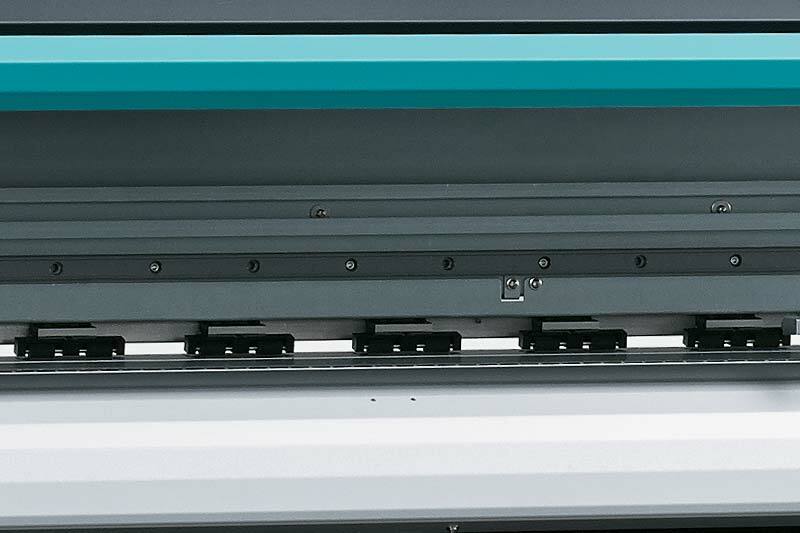 Equipped with automatic ink-switching and iPad printer assist features, it also supports unattended printing on long print runs, even in high-speed modes.. 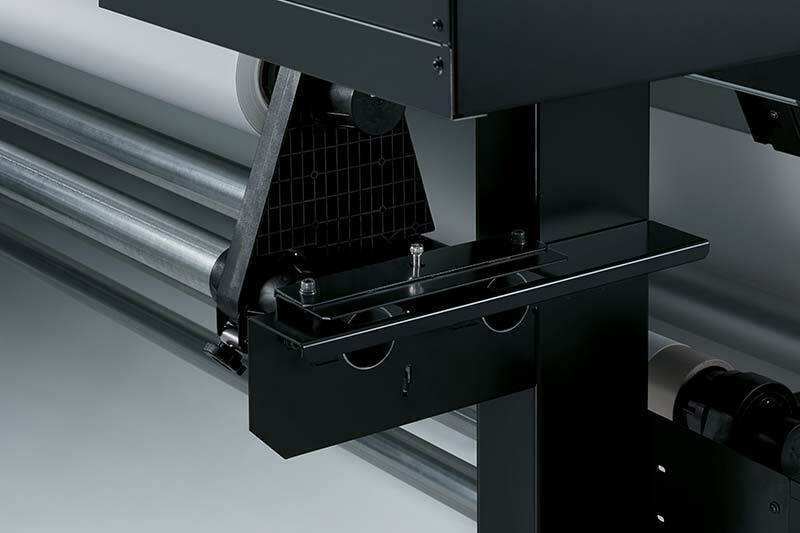 Durable and lasting build quality for long print runs and non-stop production. Dual print heads increase production speed and maximise colour quality with 7-droplet technology. 4-colour high-speed printing or 8-colour printing for wider colour gamut and smooth colour gradients. Roland DG Fluor Colour Library offers hundreds of new colours with new Fluorescent Pink and Yellow inks. Automatic ink-switching and iPad printer assist for unattended printing. Error-free media alignment with new feed adjuster, take-up system and powerful vacuum. 5 Year Extended Warranty, including print heads.